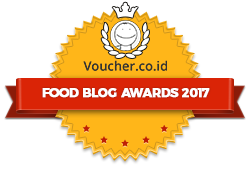 “Meat in Indonesia has not the same quality as the meat in this country. Yet you’re rarely served with overcooked meat. 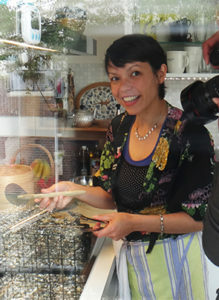 The secret of the tenderness lies in the preparation.” Translated from Beb Vuyk’s Groot Indonesisch Kookboek, page 143.